This card is just 'cause. 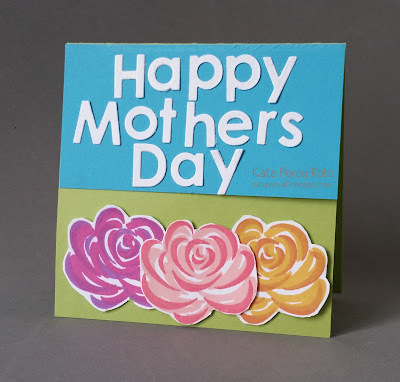 I used stampin up flowers, Simon says stamp inks and memory box dies to cut the letters. The white letters are supposed to look like clouds in the blue sky.